nice blog !! 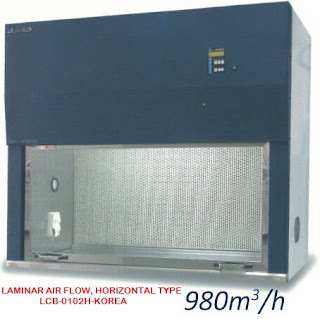 i was looking for blogs related of Heat Transfer Lab Equipment Manufacturer . then i found this blog, this is really nice and interested to read.